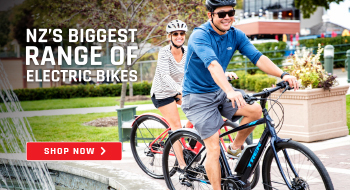 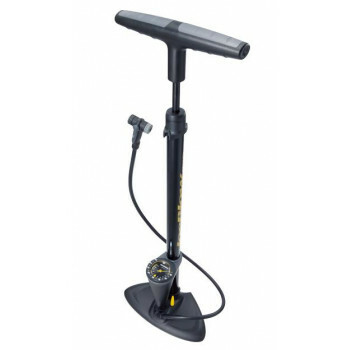 Your tyres will eventually go flat so you will need a bike pump at some point. 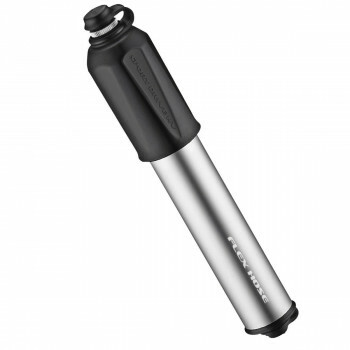 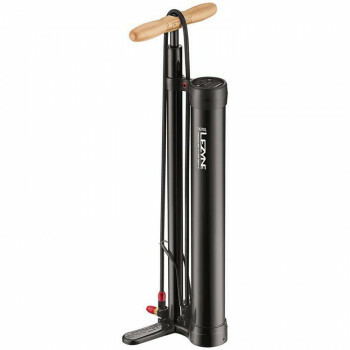 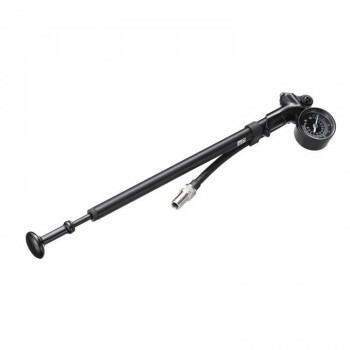 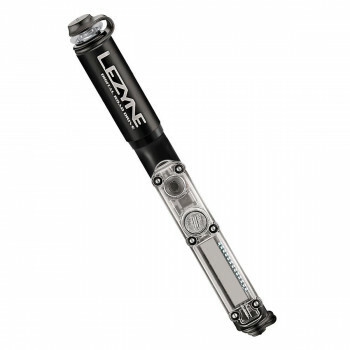 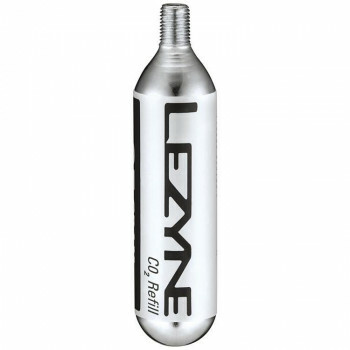 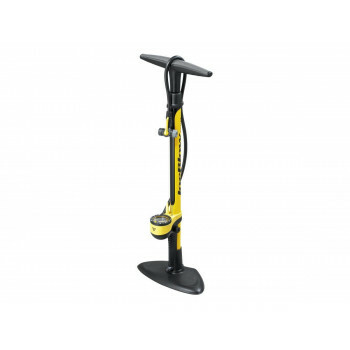 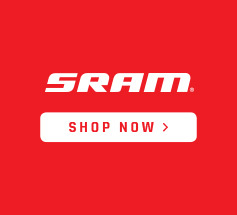 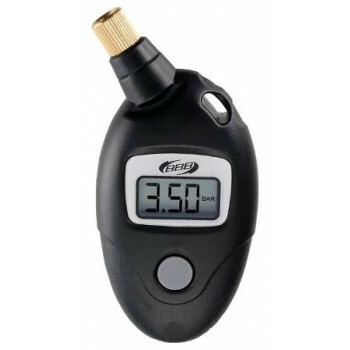 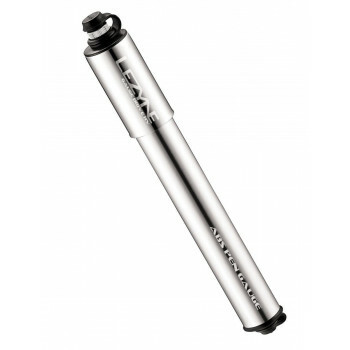 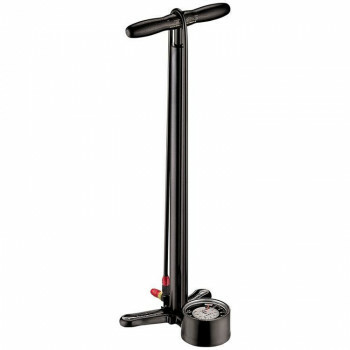 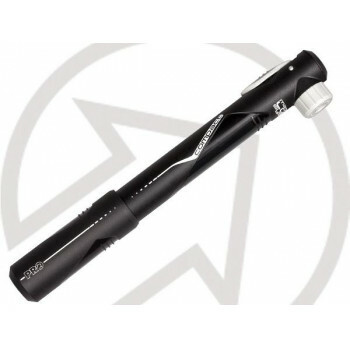 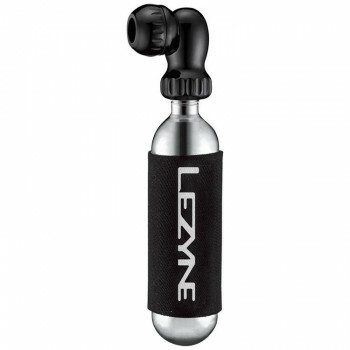 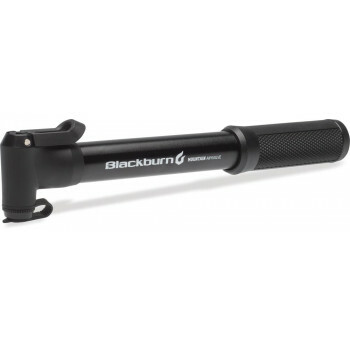 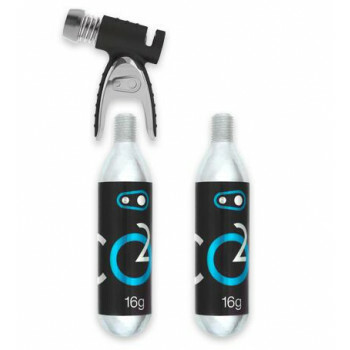 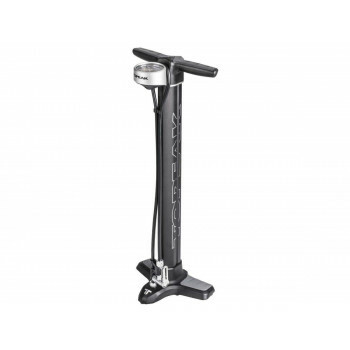 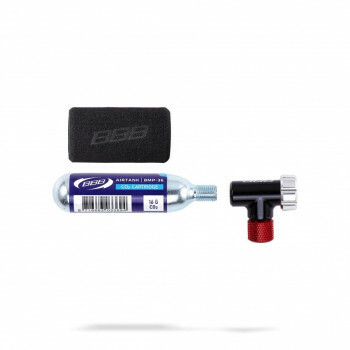 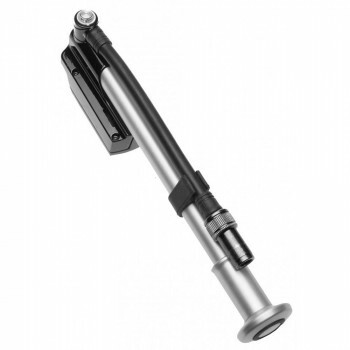 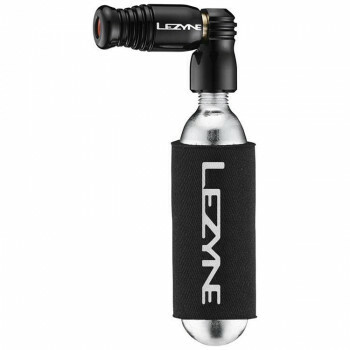 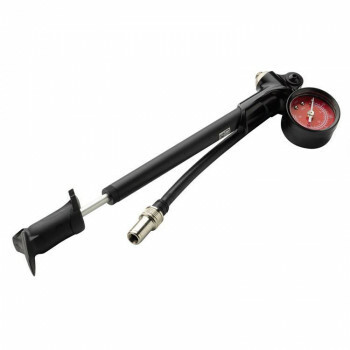 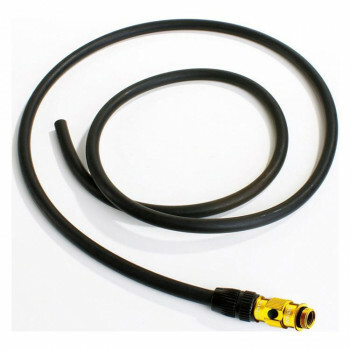 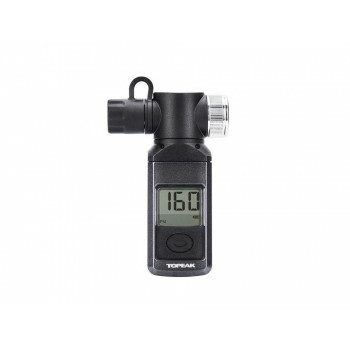 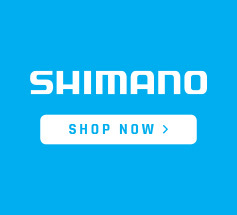 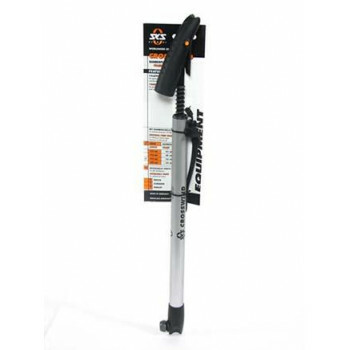 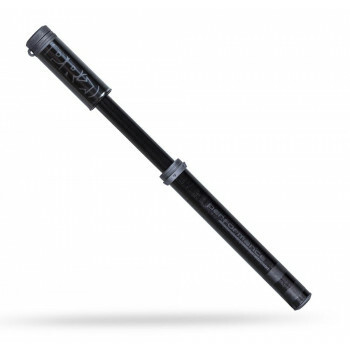 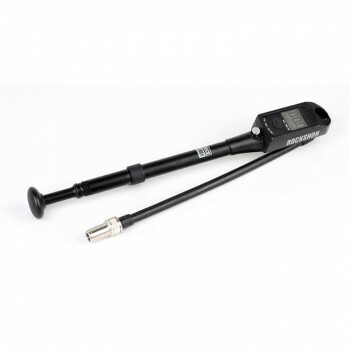 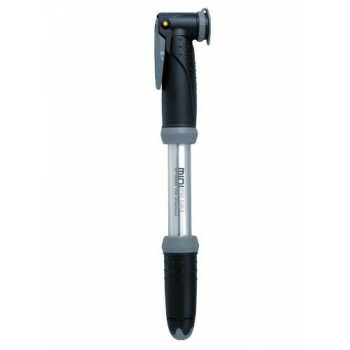 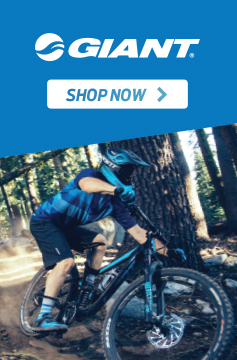 See our great selection of Bicycle Tyre Pumps. 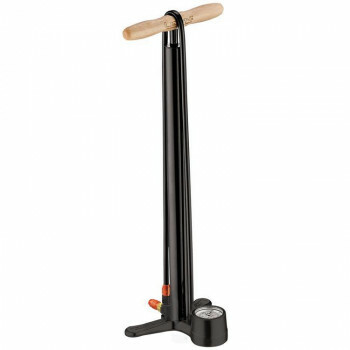 Range of sizes and prices all of the best quality.